My style is to take beautiful, natural pictures, to capture special moments forever. Capture precious moments. 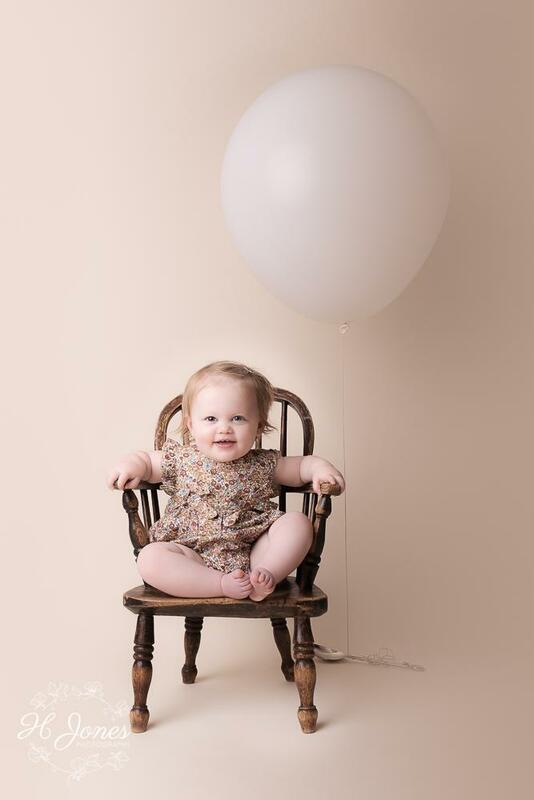 Natural, timeless images from a friendly professional photographer (and mum!) 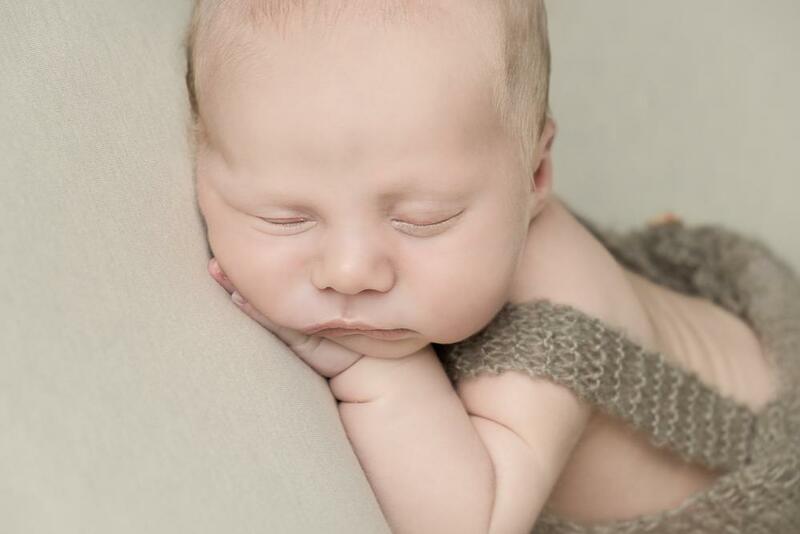 specialising in newborn, baby and family portraits. Babies and children grow so quickly. 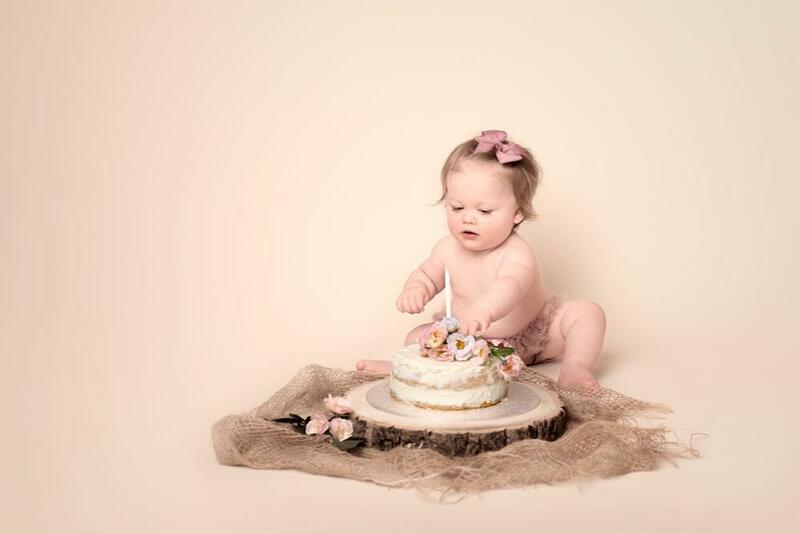 Capture these precious memories by allowing me to create some beautiful timeless portraits of your bump, your baby, your child's first birthday and/or family portraits. My style is very natural. 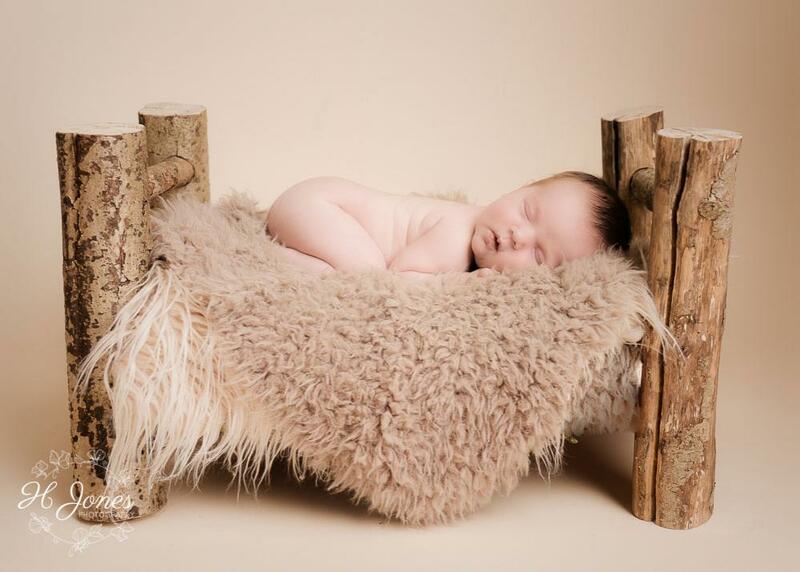 I tend to use neutral colours and natural textures in my photography and my products are carefully designed to match. I will guide you in your choice of wall art or albums, to suit you, your family and your home.